Quiet lake retreat with lake views. Home owners in Catlett Shores all have access to lake front land which has picnic tables and a boat launch. 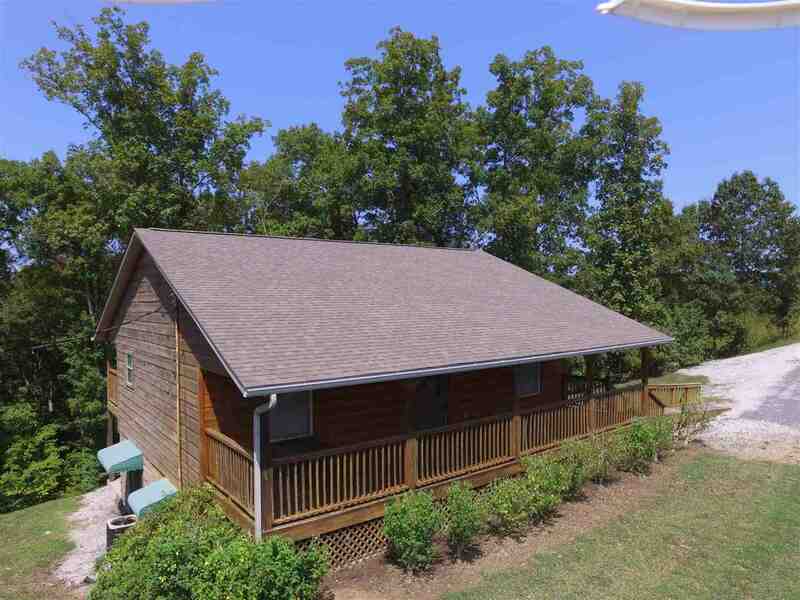 This house is an attractive wood sided home in a lake side subdivision. Large open floor plan with large kitchen, dining and living room with a fireplace. Walk out onto a large back deck with a view of the lake. Two bedrooms and one bath on the main level. Downstairs houses a large den or recreation room with one bedroom, extra room has a closet, there is also a full bathroom downstairs. Basement walks out to patio with a hot tub. There is a pad already in place to be able to build a garage. This house would make an excellent rental cabin for investors. SELLER SAYS PRESENT ALL OFFERS.